Showing results by author "William Corley"
Growing up in a middle-class family in Clarksville, Tennessee, one thing was clear to William "Chip" Corley early on: he wanted to be successful and earn a lot of money. Chip rose to the challenge, but by 2004, the toil of it all caught up with him. 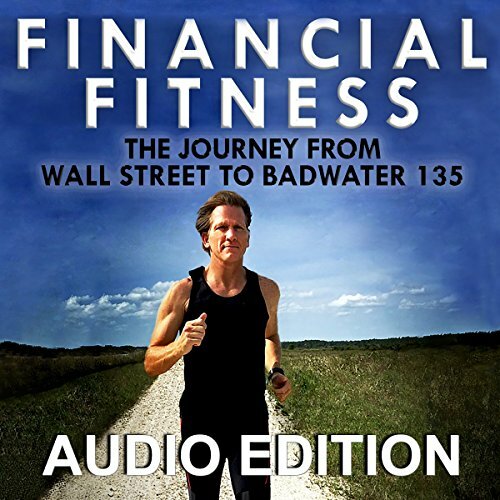 Financial Fitness chronicles Chip’s journey in the world of investing and business to his path fueled by fitness and health, and offers tons of tips en route to inspire others to find their own financial and physical well-being.